Long time no blog. So, here is what I have been up to. 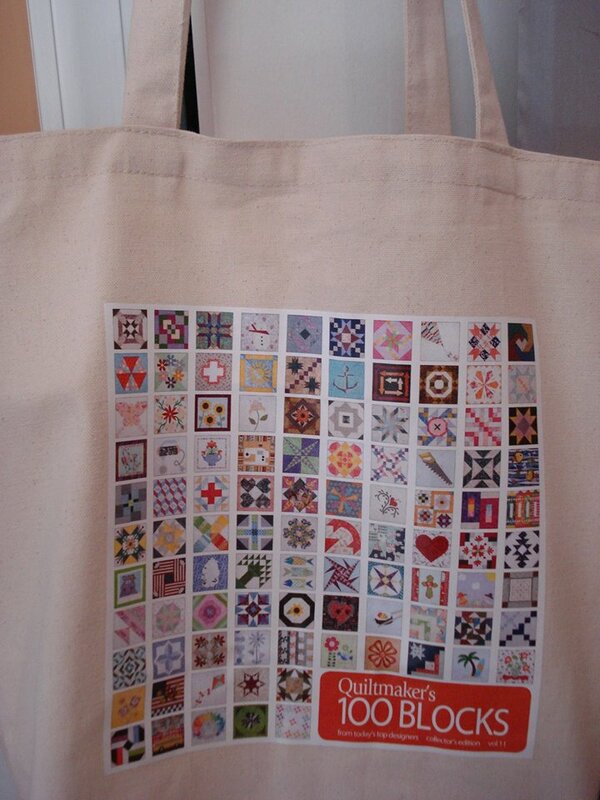 I was a block tester for Quiltmaker's 100 block volume 11. 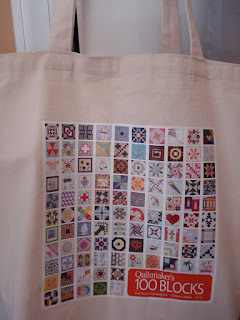 It was fun to try out all the new blocks, check out my Thank You gifts from Quiltmaker's! If you “like” their facebook page you can keep an eye out for their requests to become a tester yourself. Openings fill up quickly so you need to volunteer as soon as they post the request. I am now testing blocks for Volume 12 due out November 2015. 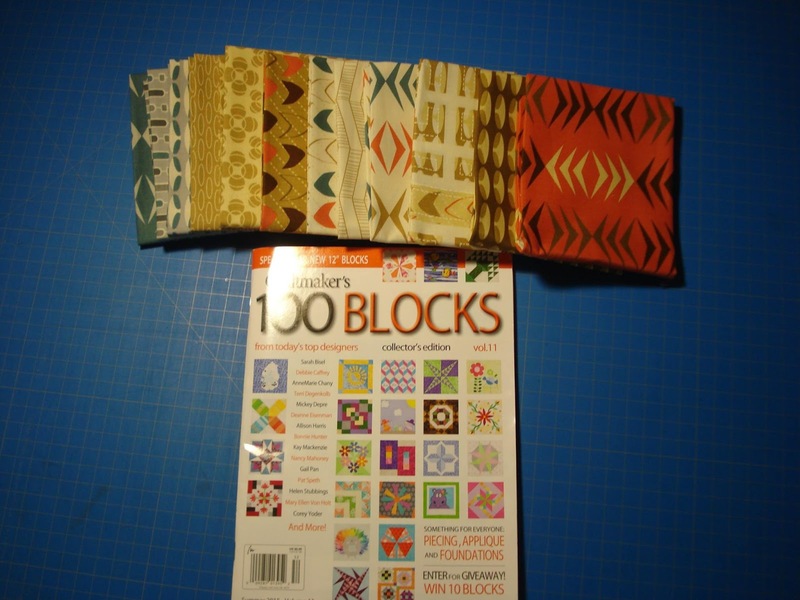 Guess what…One of my block designs has been accepted for the same issue too, Yahoo! 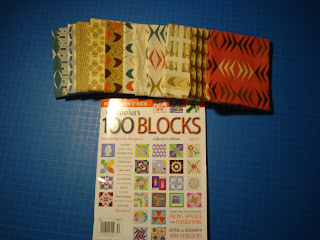 So, now I am an official designer ;) I am also working on a quilt from that block which may be pictured in the magazine. Here is a sneak peak of the quilt...this block pattern is NOT in the magazine. 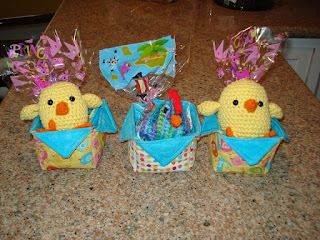 I am a member of Crafty Gemini Quilt Club and she had a live web cam showing how to make these baskets. I didn't add the handles. Now for Christmas in July. Have you heard the song “all I want for Christmas is my 2 front teeth?” That one can get stuck in your head. Anyway, my granddaughters keep losing teeth lately so I designed this block. Looks like Cali with her 2 front teeth missing ha ha. Click here for the free pattern or use the tab at the top “Free Patterns” You could easily change the hair to make a little boy too. I hope you enjoy. If you do make anything with any of my patterns I would love to see pictures and/or get feedback good or bad. That would help me to improve my pattern making skills in the future. I am have joined the Talk to me Tuesday live journal community and will be posting videos each week. Here is my first ever video Yikes!! Until, next time have a Kwilt Krazy Day! Love it thanks for the shout outs MiMi!